Raising capital for your ideas, products, and services can be achieved via a variety of tools, including small business loans, merchant cash advances, and business syndication. 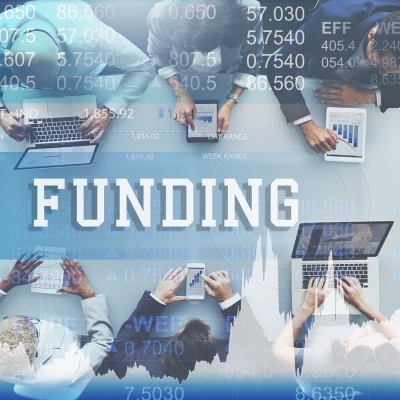 At Cardinal Equity , our goal is to provide business financing assistance that you need to make the smartest funding decisions for your company. We will work with you to review potential funding companies and match your needs with the sources that are best for your business over the short and the long term. Our company is capable of helping you find a funding source regardless of the scope of your project, including high-risk and difficult-to-fund files. If you are pursuing a cash advance, we can facilitate the process by working to keep your information secure and prevent unnecessary hard credit inquiries. Financing your business shouldn’t be a stressful or time-consuming challenge. Working with an experienced and dedicated brokerage firm such as Cardinal Equity will ensure your application is processed carefully and professionally, and that your information is only disclosed to the most reputable funders in the industry.